Rates are more likely to go up from here rather than down. 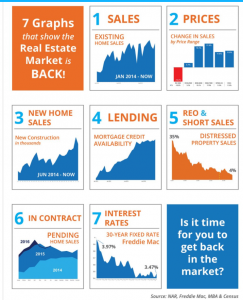 That means potential buyers need to be working hard to secure the best rate possible. Usually interest rates rise due to the rising economy. 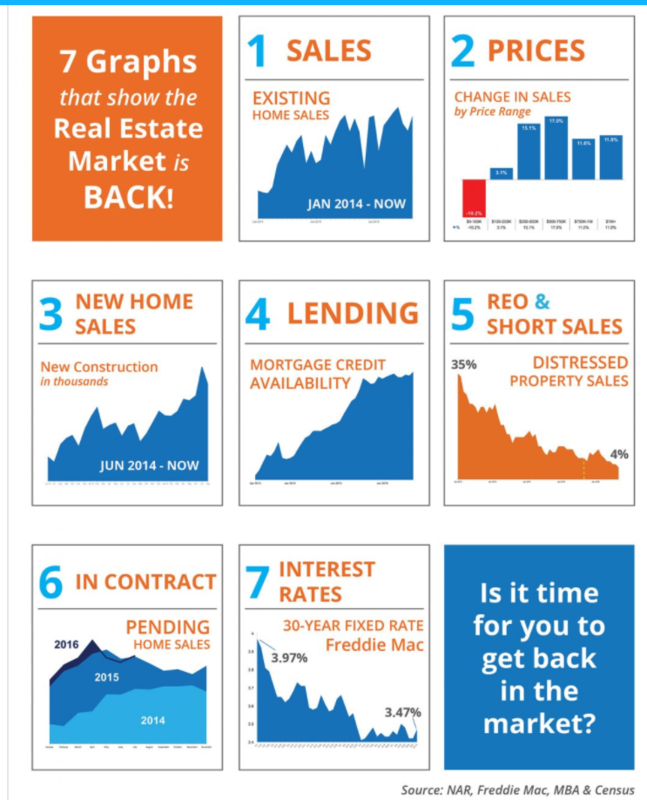 Now is a great time to get into that new home. Next we can expect that home prices will also start climbing. Based on Core Logic’s Outlook home owner’s had an equity gain of average $11,000 last year, largely due to rising home prices. So we know that interest rates have risen a little and house prices have risen a little (based on national data) so use the buying power that is still out there. Interest rates are still low and home prices may be on the rise so purchasing power may not be as good as it was last quarter but it seems that buyer’s should act fast before both interest rates and increased home prices rise further.